Here is an establishment that is putting it’s money where it’s values are! 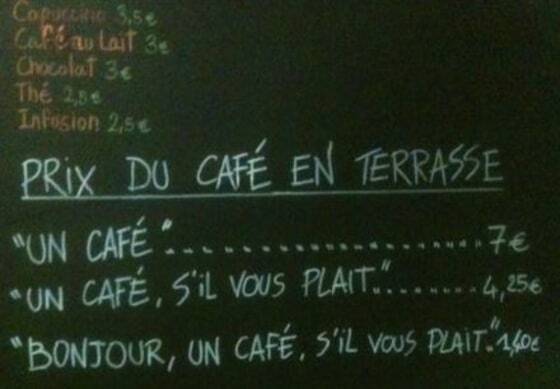 Rude customers pay more for a cup of coffee. Right on! Check out the article and pass it around!! !